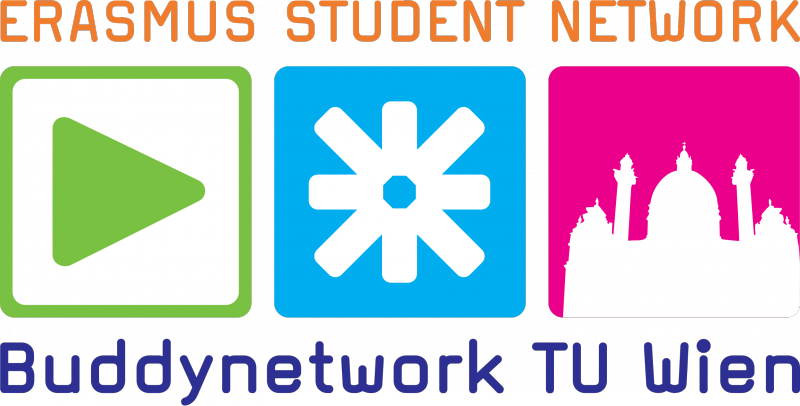 Want to become an ESN member? Then follow the link to the Website your school's ESN section and contact them! Can't find your Higher Education Institution here and still want to join? Then take the step and become the 17th section of ESN Austria. How to accomplish that? Have a look here.